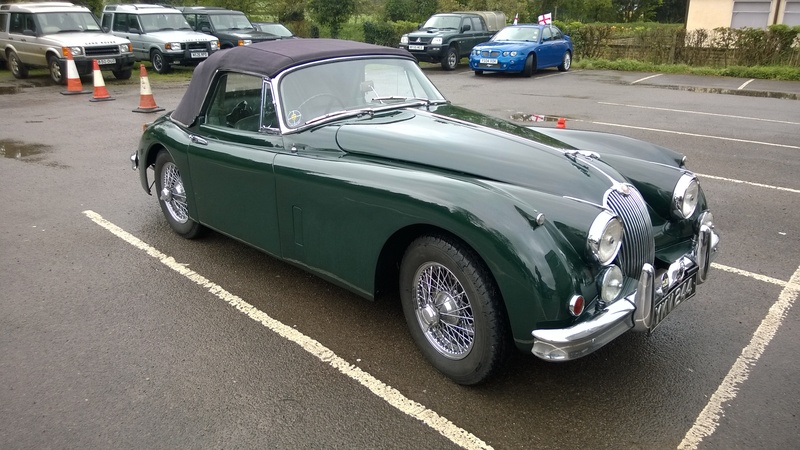 Last Sunday (27th April) was ‘National Drive It Day‘ in the UK where everyone who owns a classic car tries to take it out for a drive. 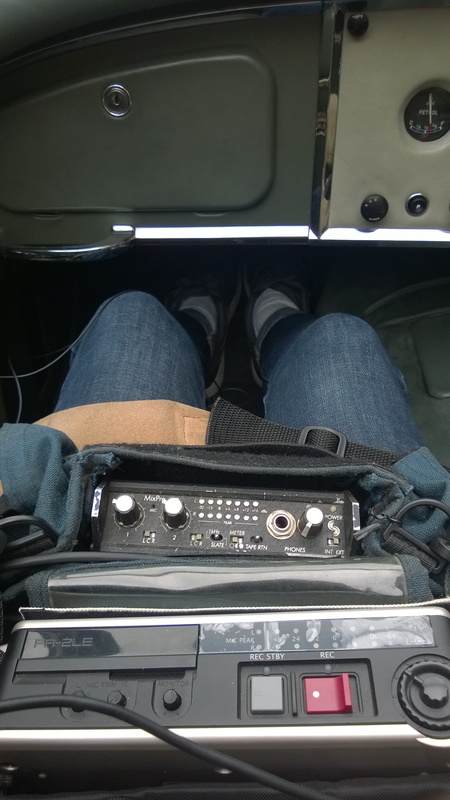 Luckily, I had access to this beautiful 1960 Jaguar XK150 DHC and decided it was the perfect opportunity to do some recording. The picture above shows a ‘DPA Magnet Mount’ which grips the cable of the lavalier and allows you to attach it to magnetic surfaces. I was pretty sceptical about how well they would work when attached to the back of a car travelling at 60MPH, but my reservations were unfounded and they worked astonishinigly well. 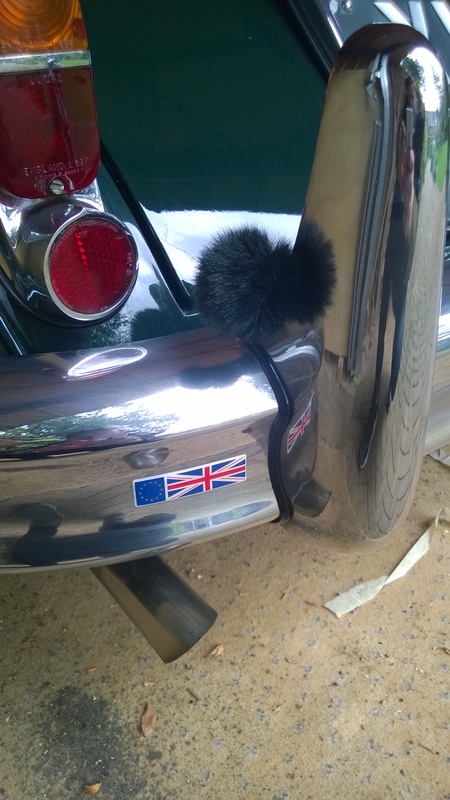 I started with the exhaust mic, and decided that the best thing to do was to attach it to the rear chrome bumper. I didn’t want to place it directly above the exhaust, in case it was in the path of fumes (I’d just got these mics so was still a little precious over them), so I situated it within the curve of the overrider shown below. Close-up of exhaust mic placement. The cable entered the car through the boot, which I was quite anxious about doing. The boot had a thick rubber sealing tube around the inside edge to provide a flush fit with the body of the car; it looked like it would be enough to stop the thin mic cable from being cut, but I wanted to be absolutely sure so I found some thicker foam and wrapped the cable in that. I then pushed the boot gently over the foam until it closed to see what kind of indentation it made on the foam. Luckily, there was little to no sign of extreme pressure, so I was happy that the mic cable would remain undamaged. 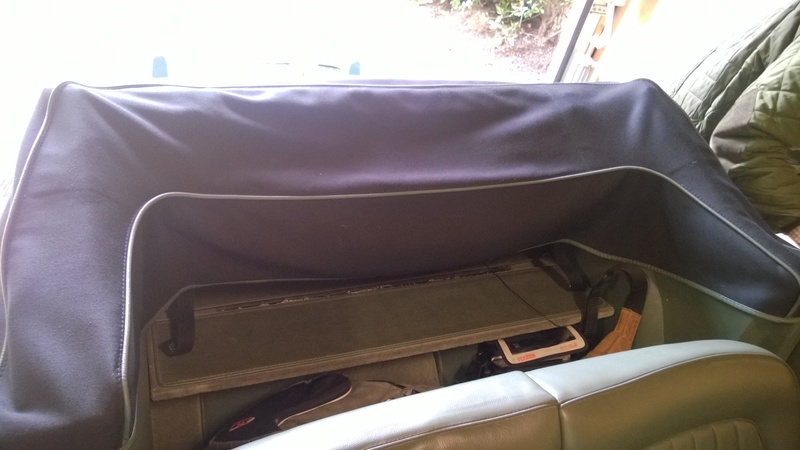 The boot of the car has an opening which allows you to access it from the backseat. The cable was passed through this opening and trailed through to the passenger seat so I could plug it in to the recorder. The placement of the engine mic was more forced than decided. 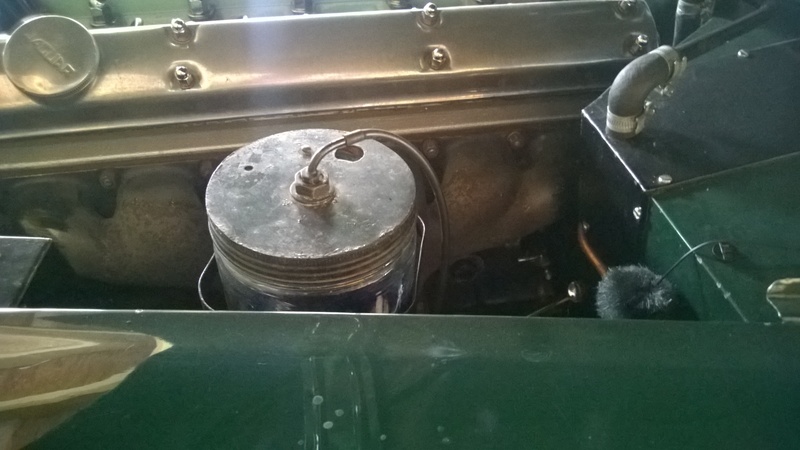 I ran the engine to let it get hot and had a feel for where the mic would be safest. The engine block itself was obviously roasting so I had to avoid that area as much as I could. I found a metal block in the corner of the engine bay which would be perfect for the mic, and there was nothing in the vicinity getting too hot, so I decided to give it a go. I initially place the mic on top of the block, but due to the omni-directional nature of the mic, this placement wasn’t ideal as it was too close to the underside of the bonnet and the top of the block giving little direct sound from the engine. To rectify this, I kept the magnetic mount on the top of the block, but hung the mic down further into the engine bay to get more direct sound from the engine. With both mics in place, it was time to record. It took a while to get the levels right as I wasn’t anticipating quite how loud the car would be at these kind of distances. My rig for this record session consisted of a Sound Devices Mix Pre (leant to me by good friend and recording buddy Matt Meachem) as a front end, which was routed in to a Fostex FR2-LE. The volume pots on the Mix Pre had to be so low to prevent clipping and the record level pot on the FR2-LE was also lower than expected. However, once I set the levels right I had a pretty smooth recording run. I recorded two drives for 45 minutes on the 27th and also two, one hour drives this bank holiday weekend (4th and 5th May). I tried different mic positions over all three drives, and am going to listen to and compare them all to ascertain the best sounding positions, or a potential location for another mic. I’m planning on doing a full record to distribute via Arrowhead Audio and will use these as test recordings which will sit in the personal library. 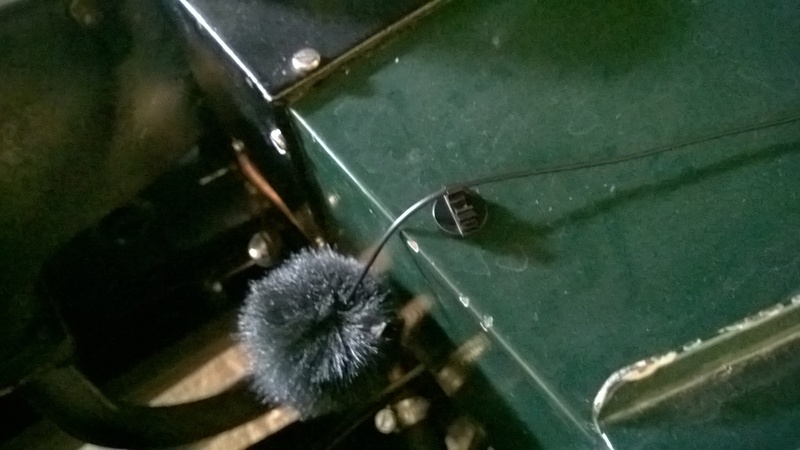 Unfortunately, one of my Rycote Lavalier Windjammers blew off (the one attached to the exhaust) mid-drive on Monday 5th May, which is a shame. I’m going to have to think of a way around that and listen to the recordings to see if it’s possible to tell where and why it blew off so it doesn’t happen again. In the meantime, I’ll be ordering some new ones, or if anyone knows of any alternatives that may hold a bit better, I’d love to hear about them. 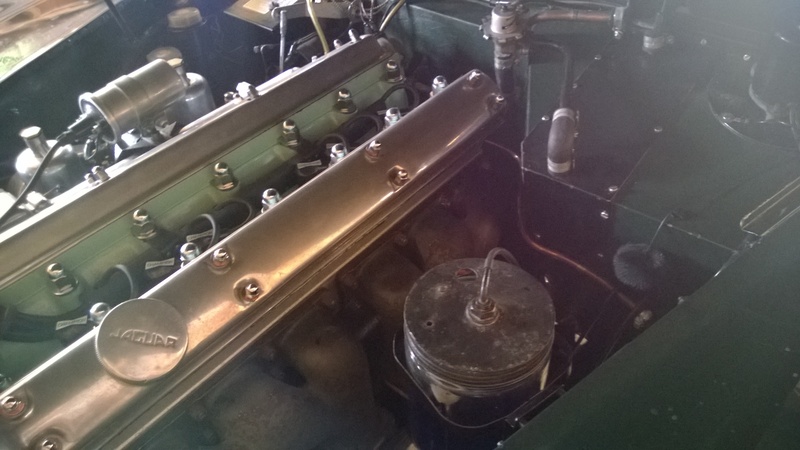 Here are some clips of the recording taken on the first day (27th April); One is solely the engine mic, one is solely the exhaust mic and the third is a mix of both. 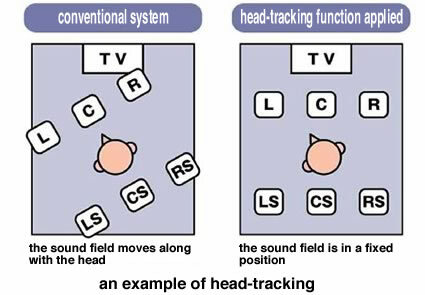 My Digi 003R is on it’s last legs, so I’ve searched around for some information on audio interfaces that are suitable for 5.1 surround monitoring. I couldn’t find a definitive source where all the information was contained on one page so I thought I’d make one for anyone interested (although it’s quite subjective!). – It needs to be able to group the outputs to gain/attenuate the whole 5.1 system from the front panel volume knob. Thoughts – I really like the look of the Omni, and I’ve heard it sounds pretty good too. It has a wealth of features and fits in with the PT ecosystem nicely. The only thing that puts me off is the price. I don’t own PTHD (I own PT10 + CPTK), so to get the base requirements to use the Omni, we’re looking at just under £4k which is far too much, and only brings features I don’t need to the table (Low Latency input + HD Software, most of which the CPTK provides). Thoughts: One of my major gripes with the 003 is the lack of being able to group my outputs. This means that my volume knob only controls outputs 1-2 with the other outputs (2-6) not being affected by it. Whilst the Apollo features supporting software, it seems like it doesn’t allow the ability to group the outputs, which unfortunately for me is a deal breaker. The unit does look absolutely gorgeous though and I’ve heard excellent things about the sound of it. It packs a UAD DSP card in there too so you can run your favourite plugs externally, without taxing your system. Thoughts – I’ve heard excellent things about RME, but never come in contact with any of their products personally. Apparently RME make super rugged interfaces that rarely go wrong, but their utilitarian design principles have always put me off. I originally included this into my list, rather than the Fireface 800/UCX (priced at £980 and £800 respectively), because I had the impression that they didn’t utilize the TotalMix software that the UFX does. This is untrue, so the cheaper counterparts without DSP are definitely under consideration now. Although, there have been varying reports of each units pros and cons in regards to ADC, DAC, and mic pres so I’m currently unsure as to which is better or worse. 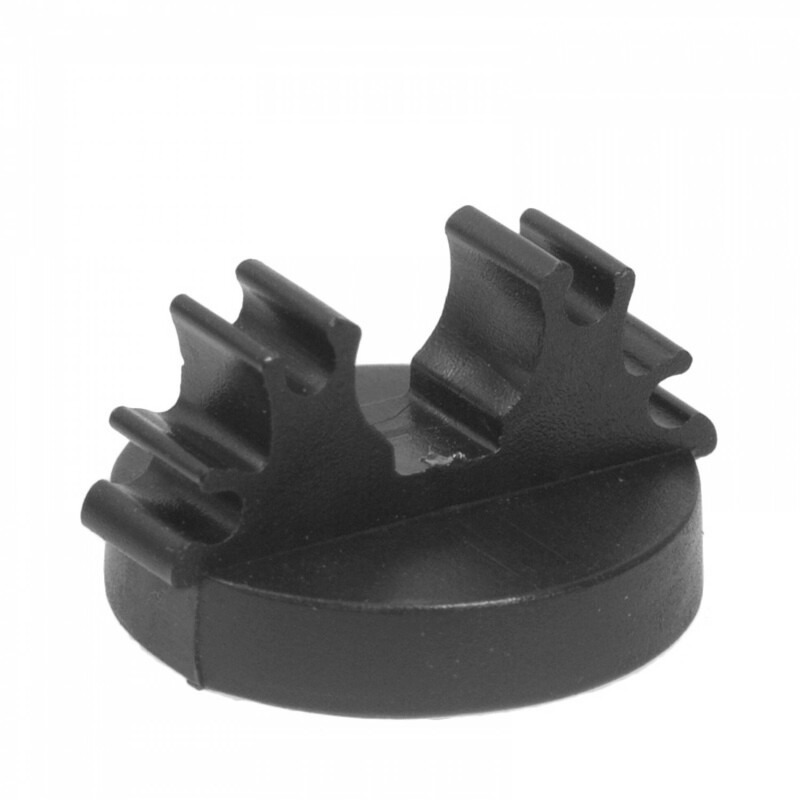 Thoughts – I don’t think I’ve ever heard a bad word about Metric Halo gear; although this unit is over 10 years old, it’s still held in such high regard today. I’m really interested in it based on MH‘s fantastic reputation and attention to detail. It’s also priced nicely for the feature set and oozes quality. Definitely one to keep my eye on. Thoughts – After just coming from a low end Digi (or ‘Avid’ now) interface, this option doesn’t fill me with joy. The feature set however, is absolutely spot on. A couple of mic pres, a group output section – and it obviously fits within the Pro Tools ecosystem perfectly. My only problem is past experience and I think I want something with a bit more quality than an Mbox (although the convertors and pres have been upgraded dramatically from what I can gather). Thoughts – Mixed reports on driver stability and sound quality are conflicting my opinions of this unit. I’ve heard some excellent things about it, and some not so excellent things. The general consensus is that it’s worse than something like the RME Fireface 800, which is double the price, but it’s not double as worse. Something to consider if the budget gets dented. Thoughts – This unit seems too cheap for it’s feature set and, whilst I really like focusrite gear, I can’t believe that £400 is going to give me the best DAC I can get. Cramming in 8 mic pre’s for this price seems unbelievable, and is clearly great value for what you get, but the quality of the components worries me. After spending a lot of time researching these boxes, I’m starting to get a feel for their strengths and weaknesses and have a better picture of which ones I’m drawn to. The Focusrite Saffire Pro 40, Echo Audiofire 8 and Avid Mbox Pro 3 are all but discarded from my selection. Whilst they offer an attractive feature set for their prices, I really want to upgrade rather than just replace my oo3R – and I don’t think these will do that. The Avid Omni, Universal Audio Apollo Duo and the RME UFX are the complete opposite. They’re a bit too pricey for me and have feature sets far beyond my needs. However, I’m sure they would provide the upgrade I’m seeking. The UA Apollo has to be discounted for it’s lack of group output functionality which seems criminal considering it has supporting software in place. The RME UFX seems pretty perfect, but has too much functionality I wouldn’t use, so I can’t justify the price tag, especially when the Fireface 800/UCX offer what I want for less. The Avid Omni is just massively too expensive when factored in with an HD Native card. If it was a standalone for around £1500, I’d be interested, but as it stands, it’s just too much. The Apogee Ensemble, Metric Halo 2882 and RME 800/UCX are my current favourites. The Apogee is apparently great and has a great presence on the second hand market, meaning it’ll be cheaper. The Metric Halo 2882 gets amazing reviews from everyone – in fact, I don’t think I read a negative one at all. The RME 800/UCX both have great feature sets and prices – but some more research needs to be done into their differences. I’m going to start off by saying that I used to hate 3D. I’d purposfully avoid it every time I had the choice between seeing a film in 3D or 2D. This wasn’t a choice I made because it was controversial or I wanted to be awkward, but because 3D simply didn’t work. Before yesterday, my 3D experiences had been plagued with problems which included: crosstalk between the two images, eye strain, headaches, shiny metallic looking surfaces and being unable to focus on certain objects (generally closer ones). These problems all contributed to one thing – pulling me out of the film rather than immersing me further. It was safe to say that at this point, I would never consider adopting 3D. But as they say, never say never. I was lucky enough to be invited to the Dolby Christmas screening of Puss in Boots 3D at the Empire Theatre in Leicester Square, London. I was expecting another experience full of the problems I listed earlier, but wanted to attend anyway because it was a pretty special event. To my suprise, none of these problems occurred during the WHOLE of the film. I was completely immersed and thoroughly enjoyed the 3D aspect of it. For the first time, I thought that the 3D helped immerse me into the film. I was wondering how my experiences with 3D could variate so drastically, and was lucky enough to have a chat with an ex-Dolby Film Sound Consultant who explained some pitfalls of 3D. The main and most common problem, is calibration. Whilst it’s quite easy to calibrate the two (or four) projectors to somewhere close to where it should be, it takes a long time to calibrate the projectors perfectly. In fact, for this Dolby Screening, they had 2 Dolby employees setting up and calibrating both the audio and video for two days before the screening (which clearly made a lot of difference). Another difference is the type of 3D used. I’m not too knowledgeable on the different types of 3D, however, I’m of the understanding that my bad experiences have all been using the Real3D glasses system which use Poliarized 3D glasses and my good experience was using Infitec (Interference Filter Technology) Glasses. I’m not sure on exactly how these systems differ, but considering the Real3D glasses are considered disposable whilst the Infitec/Dolby glasses aren’t, I’m under the assumption that the Infitec technology is the better of the two. I believe that the main reason for my dissapointing experiences has been down to calibration rather than the tech used, which is a total shame that I’ve had to wait this long to see 3D properly. If the cinemas spent some extra time calibrating their rooms to produce picture and audio in the way they were intended to be viewed/heard then it would be a much more enjoyable experience and would certainly encourage me to see more 3D films. In fact, I’ve got a bit of a gripe with cinemas on the audio side of things as well which I’ll run through on my next blog post. I’d love to hear your views on 3D, whether you like it or not and whether you agree/disagree with me, so please leave a comment!